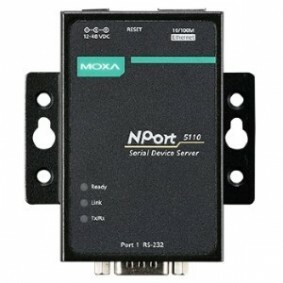 With nearly three decades of experience in industrial serial and networking connectivity, Moxa provides the most reliable and innovative serial connectivity solutions in the marketplace. 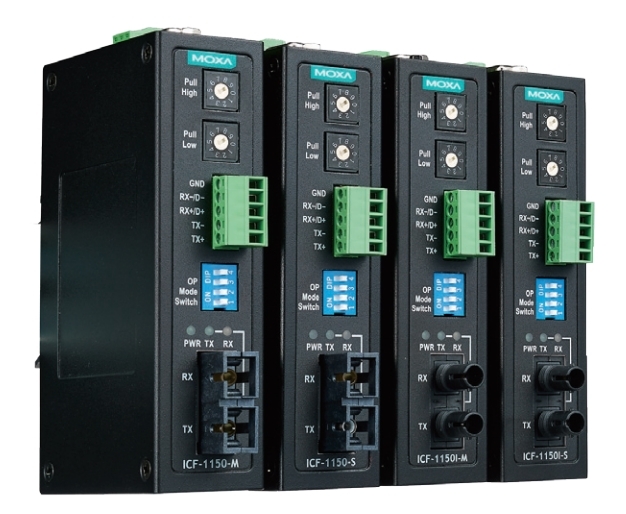 Moxa’s serial-based solutions have been successfully utilised in many industrial applications, such as factory automation, power automation, transportation automation and more. These achievements have been made as a result of Moxa’s commitment to the extended availability of its products, software and services. 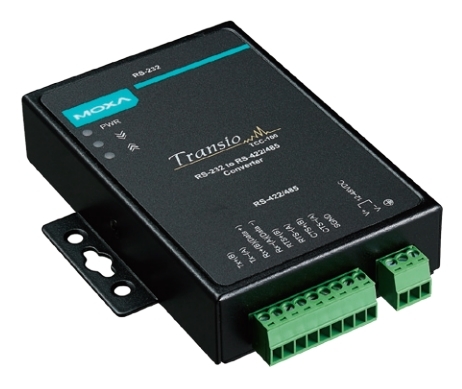 In this section you will find a variety of serial to Ethernet converters such as Moxa NPort 5000 & NPort 6000 series as well as Moxa MGate Modbus gateways. 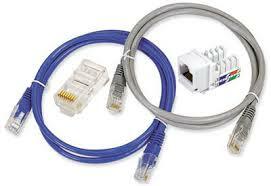 Also, you will find a full range of RS232/422/485 converters, repeaters and isolators. 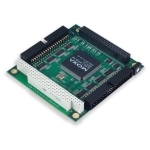 This category consists of NPort 5000 series, NPort 6000 series, CN2500/2600 series as well as different types of embedded converters. Designed with intelligent features such as port-powered operation. Patented fieldbus-to-Ethernet gateways with smart features for optional deployment. Benefit from easy implementation, intelligent features and industrial-grade design. Helps to prevent any damage to devices such as modems, terminals, serial hubs and any other devices that use serial data connections. 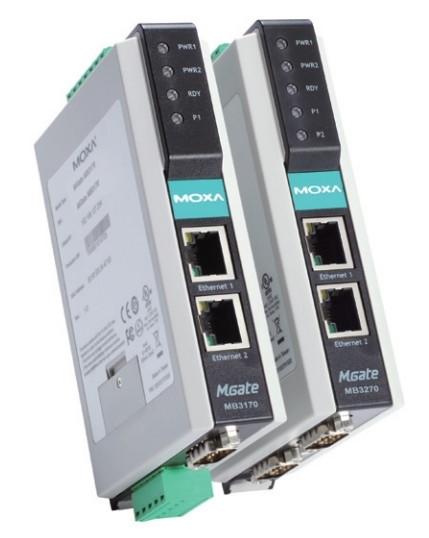 A wide range of accessories designed for Moxa serial connectivity solutions.